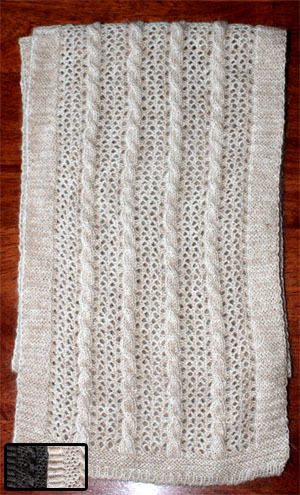 Minimum quantity for "Cable & Lace Scarf - Updated" is 1. 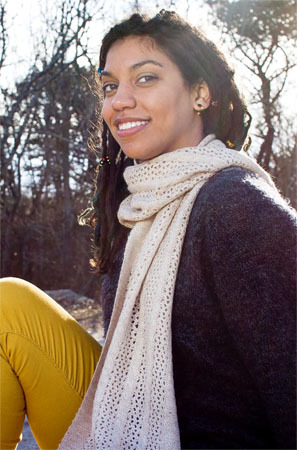 Our Cable & Lace Scarf brings a new level of elegance to our existing product line. We are using a new yarn design made from the softest alpaca fiber we collect and have matched it up with a wonderful knit pattern. 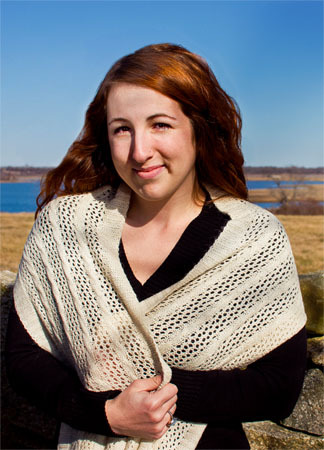 The Scarf measures approximately 74" x 9" to ensure a wonderful fit regardless of how the scarf is worn.